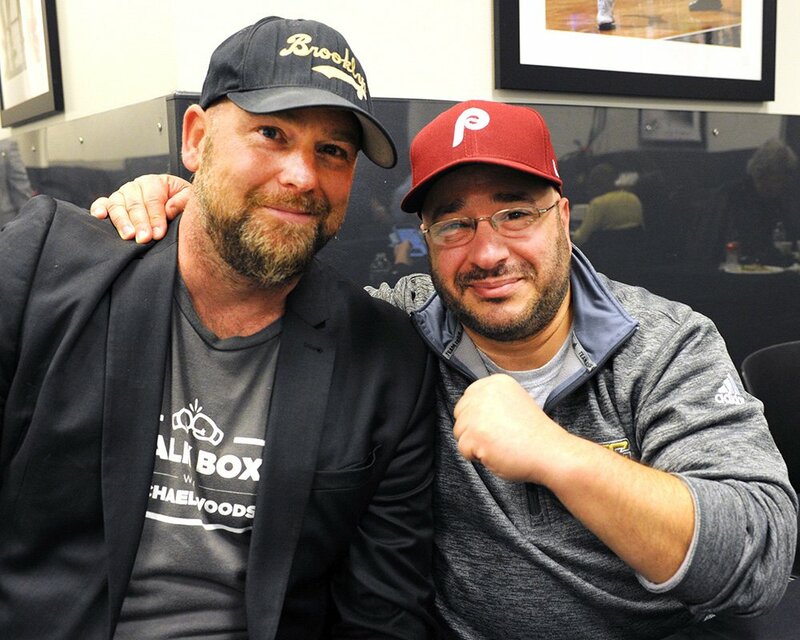 Sweet science pundits Joe Santoliquito, aka “Philly Joe,” and Michael Woods, aka “Brooklyn Mike,” dig up fresh news and dish spicy opinion on all facets of the fight game in this fast-moving boxing podcast. Yes, expect Philly-style decorum and Brooklyn-type diplomacy while they rap about the big bouts and famed fighters. In this episode of Footb… Fight Facts, Philly Joe and Brooklyn Mike huddle up to discuss Oleksandr Usyk’s win in the World Boxing Superbowl Series cruiserweight semifinal and rate the passing games of Jorge Linares and Lucas Matthysse. 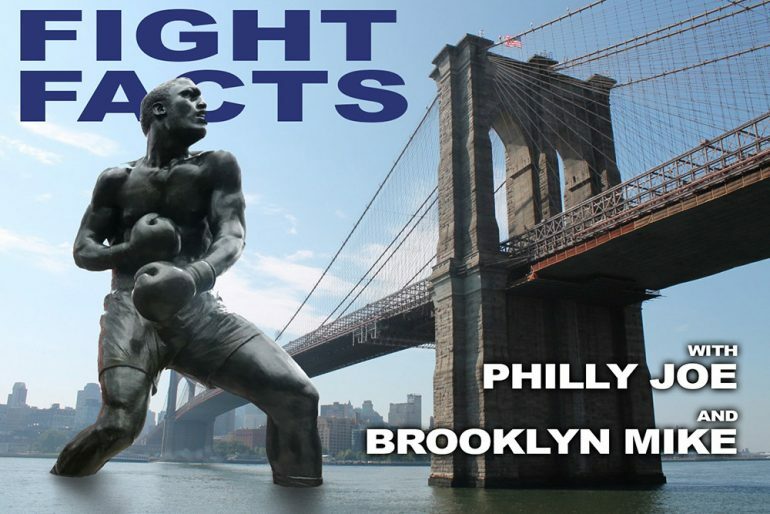 Fight Facts is available on iTunes! (Note: New episodes can take some time to appear and be searchable in the iTunes store, but you’ll get them immediately if you subscribe to the feed.) Or listen to and download the file from the player above. You’ll find our entire podcast archive by clicking the PODCASTS link at the top of this page.